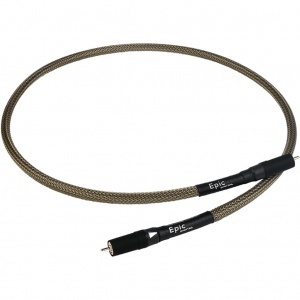 The Epic XLR is built using the same materials as the Epic RCA and like the Shawline XLR, the design has been adapted to use an extra conductor in order to produce the optimum performance. 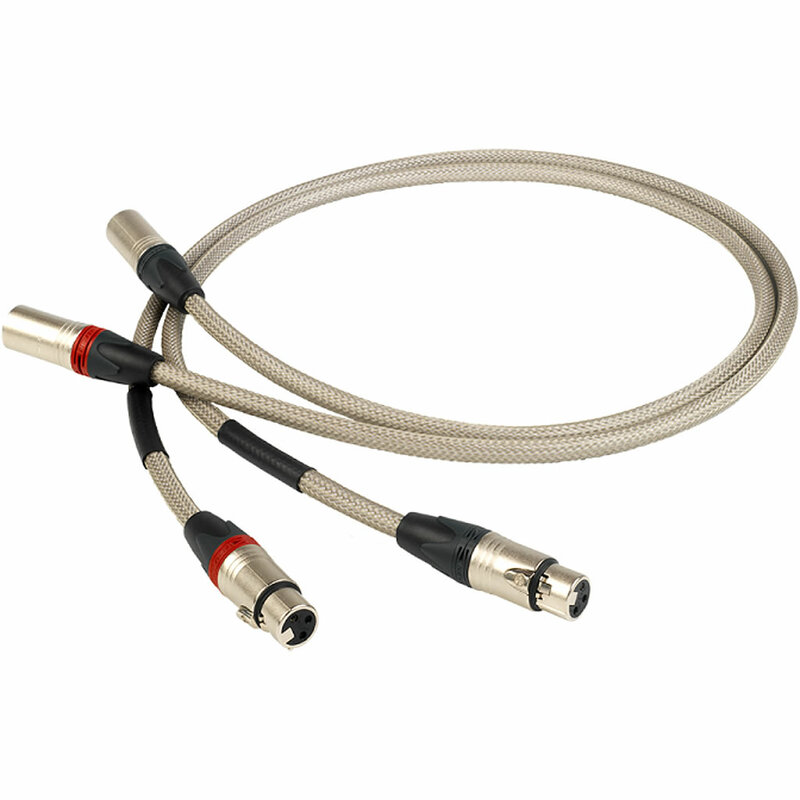 This means that the performance is very similar to the Epic RCA cable – capable of carrying a very high level of detail with musical coherence. 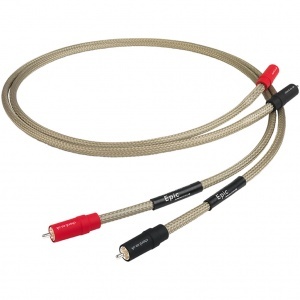 There are growing numbers of mid-price components appearing with XLR outputs and inputs and many of these players are using the latest hi-resolution chip-sets. The level of detail these players reveal is astonishing, compared to just a few years ago and the Epic Analogue will let your hear this. 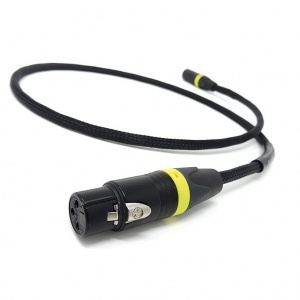 Its a good bet that as the cost of equipment rises, XLR outputs will become more relevant. 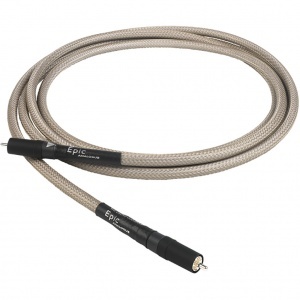 Our advice is if you have RCA and XLR options available, you should try both. You may well find that the RCA outputs are the more musically involving choice. Pick a piece of music that’s special to you and listen. 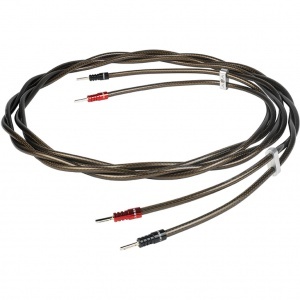 You’ll find it easy to hear whether it’s the XLR or the RCA connections that move you more. 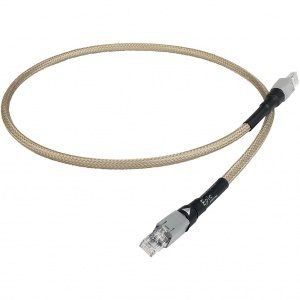 Available in 1m lengths as standard, with custom lengths to order.